Always wanted to start your own business? See how we can help you become your own boss today. Thinking of going it alone and starting a new business? Think it’s complicated? It’s not. And getting in touch with Designers Up North is the first step to being your own boss and creating the right first impressions. 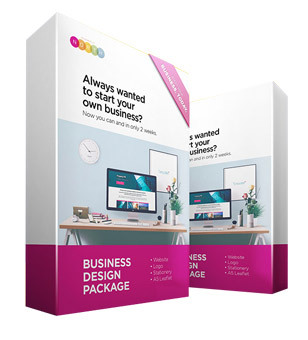 With our fantastic Start-up Business Design package, we provide the full range of services to support your start-up’s success, from logo design to business website design, to business stationery, flyer and brochure design, and on to exhibition displays, signage, adverts, social media and SEO. Okay, maybe not all at once, but you get the general idea. Having one source for all your start-up design needs means you’ll enjoy consistency and develop a relationship with people that understand you and your business as it grows. Our entry-level package offers an affordable way for your business to have a logo, a 3 page website, plus we design your business card and letterhead. Sole-trader or business where the website is not the primary tool for getting customers. 2 Designs to choose from and supplied as print-ready, and web-ready files. Every new business needs a business card and letterhead. We even supply you a Word version of your letterhead. Our next-level package offers a few more pages for services with a 5 page website, a professional logo, plus we design your business card and letterhead. A small business that requires additional pages to detail their services. 2 professional logo designs are researched are supplied as print-ready and web-ready files. You need a business card, or two, and a letterhead to print, and an mailable to send electronically. Our most popular package by far. A 10 page website, plus local SEO implementation gives your business a real presence. Detailed service pages mean search results naturally follow. Businesses where an online presence matters and being found in search results matters even more. 3 Designs to choose from and supplied as print-ready, and web-ready files. 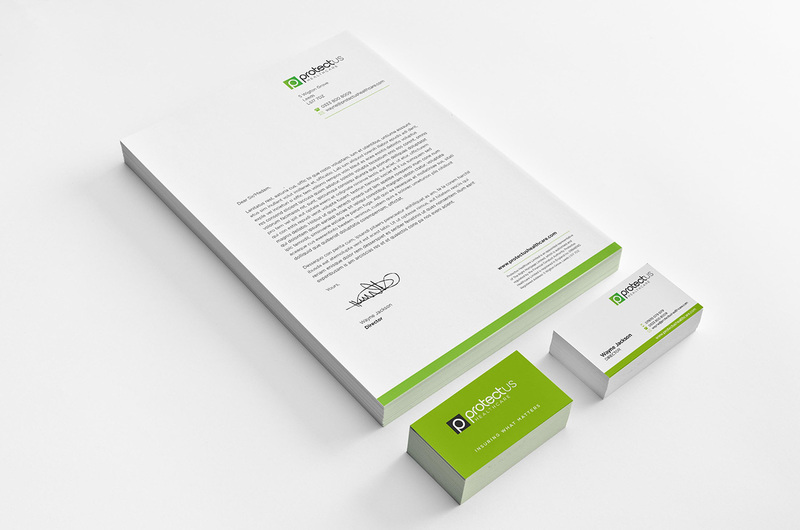 Business Card design, compliment slip, and letterheads for both print, and digital use. The full set. 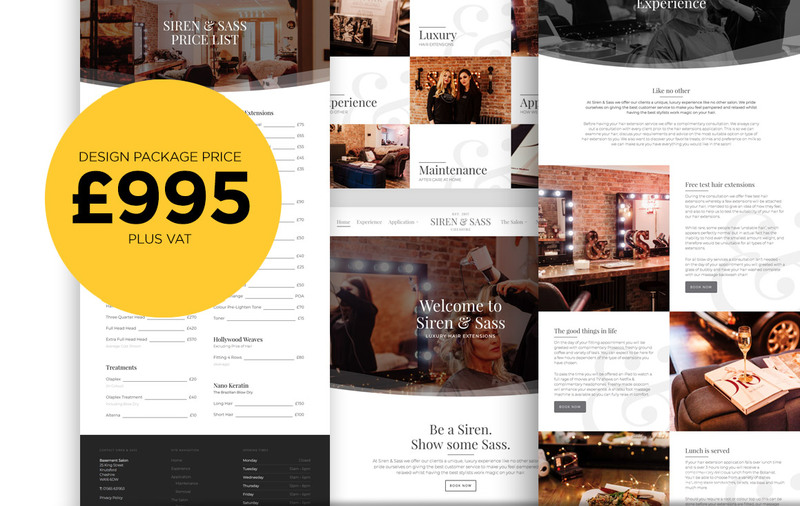 The most comprehensive design package we offer includes a 15 page SEO optimised website – Just to help out, if you’ve got the content, we’ll happily go up to 20 pages. A professional logo design and an A5 flyer means you can promote your business in print, and digitally. A business that thrives on its website to generate leads and sales. 3 professional logo designs are researched are supplied as print-ready and web-ready files. A 15 page website gives you serious ability to rank for chosen keywords if you create the right content. 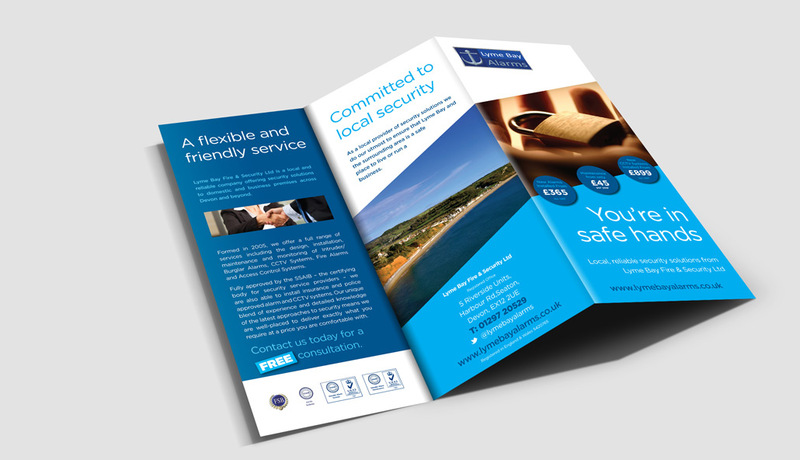 As well as business stationery, we’ll design you a double-sided A5 flyer to help promote your business. 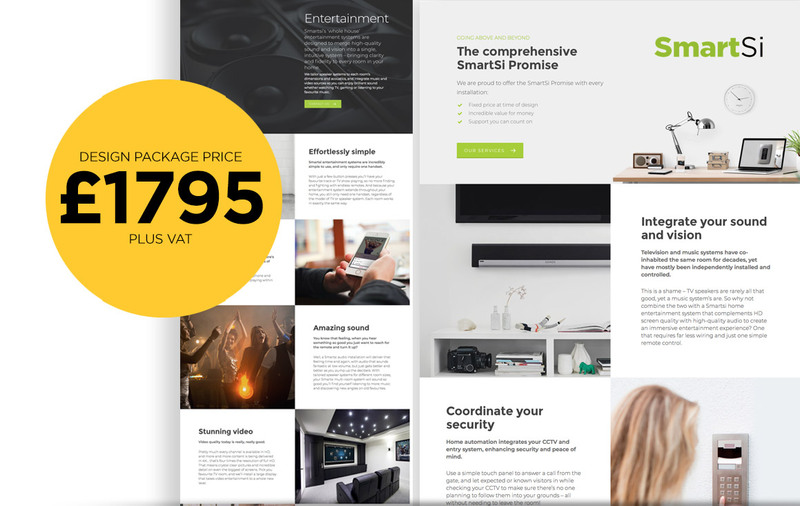 Business Design Packages – The Details. If you’ve got down this far then now we’re into the detail – It’s fair to want to know what you actually get when we say ‘Logo Design’ and ‘Website Design’. Read on below and let us explain just how seriously we treat each project. Your logo is the all-important first piece of the jigsaw. It’s the singular element that will come to define your business. Part one of your Start-up Business Design package is having a stunning logo designed by experts to boldly express your business’ ‘personality’ and ambition. We’ll supply you with all the necessary file types so you can apply it across your digital and printed marketing. 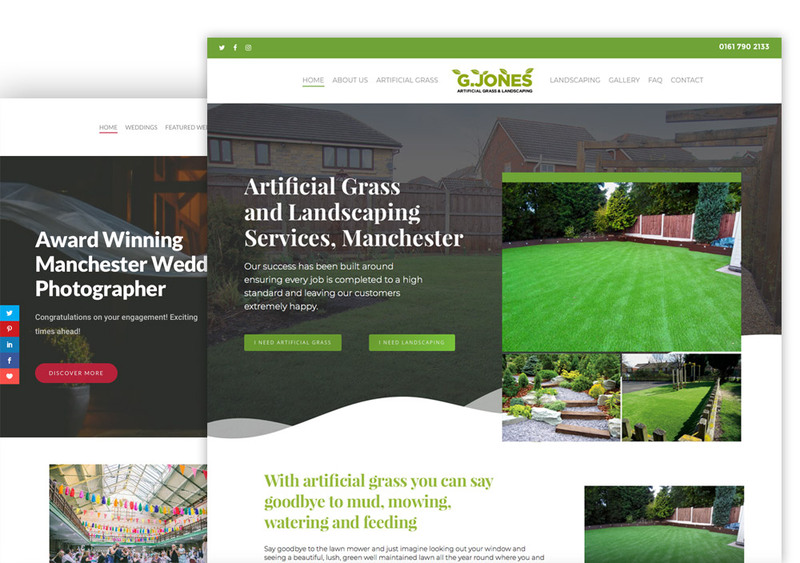 We’re experienced experts in website design for small and established businesses, and know what works best for your intended audience. Whatever the design, though, it must be responsive. In other words, it should look great and be easy to use whether on a laptop, tablet or smartphone, so your customers get the best experience possible. 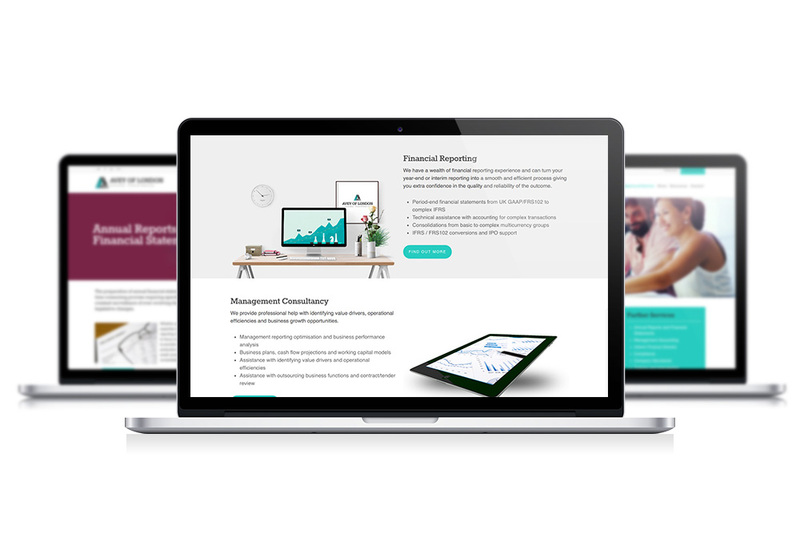 It will also need a professional content management system, so once everything’s up and running smoothly, you can tweak and update content and imagery, and even add or remove pages to keep pace with your business’ growth. If you require an e-commerce site, get in touch to discuss in more detail, as this can be more complex and may incur additional cost. So you have your logo, the website is underway and being built. What you need now is some stationery. We will design you a business card, a compliment slip and a letterhead. We can also arrange printing your stationery. These will ensure your professional appearance remains consistent when dealing with potential and existing clients. 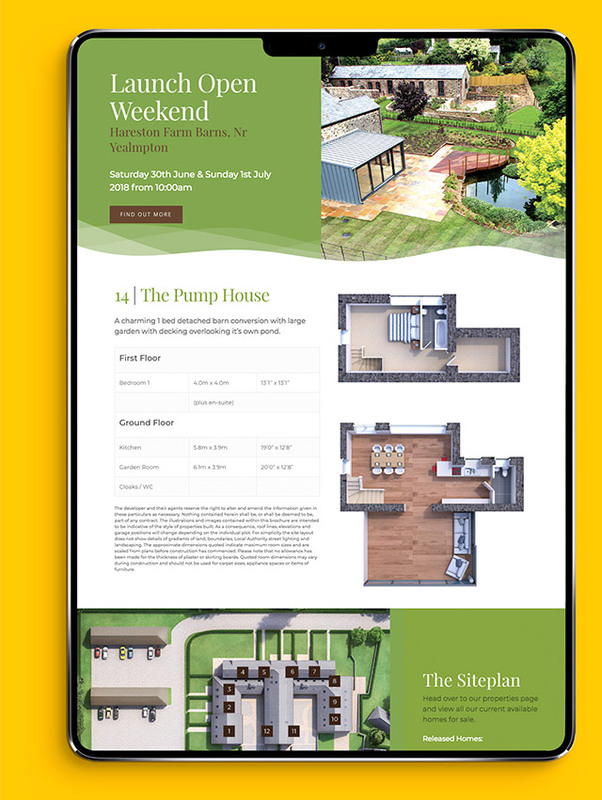 Designed professionally, a promotional leaflet or flyer is a powerful tool for directing people to your new website. We can produce 2,500 A5 double-sided flyers on high-quality 170gm silk paper to get potential new customers flocking to your site. Now you have some of the tools you need to get out there and start writing your success story. Designers Up North does everything, so there’s no hassle with juggling different suppliers, and you enjoy continuity and understanding from real people. Our Start Up Business Design package is all you really need. And because it’s all tailored to you by one team of creatives (who also understand the practicalities of launching your own business), you can focus on the day-to-day of securing your own destiny. 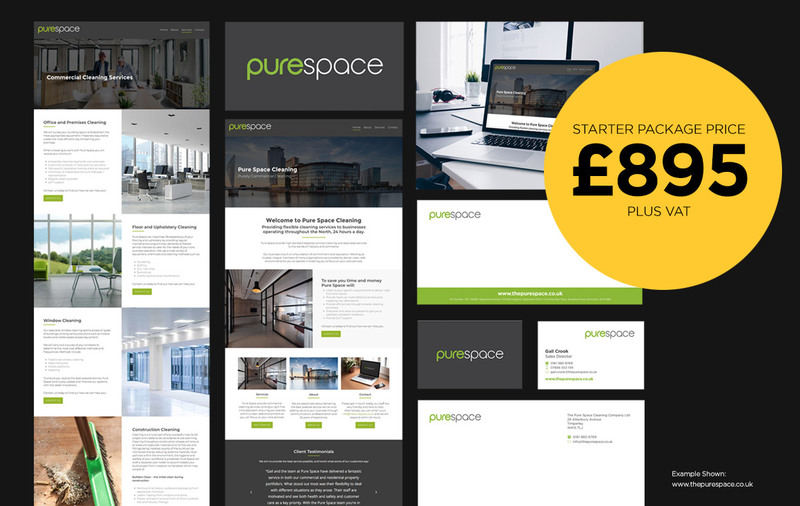 Our Design package is ideal for anyone starting a new venture, but it also works wonders for established businesses looking to refresh or rebrand. So, if you feel your current design package lacks a professional feel, or if you’re looking to appoint a new supplier and shake things up a bit, just drop us a line – let’s talk about how we can help take your business up a level. 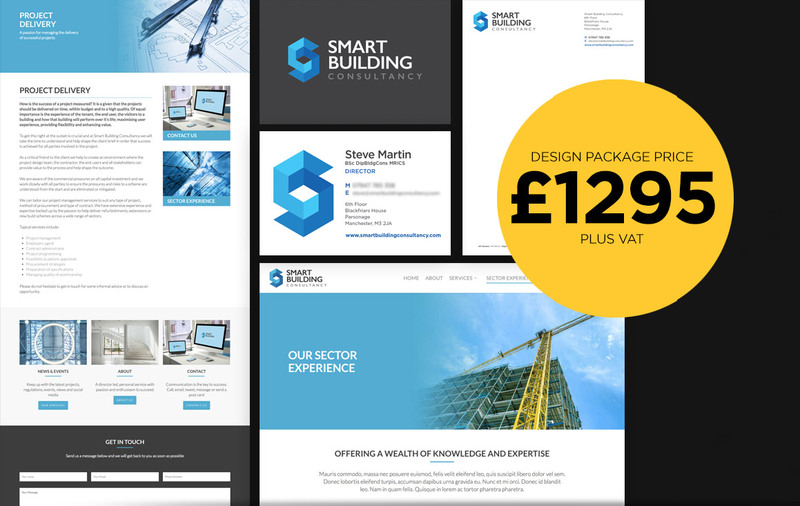 What does a Small Business Start Up Design Package cost? We have 4 set prices. Every need is different though, so flexibility is key. You might, for example, be looking for e-commerce options for lots of different products. You might want to blog regularly to spread the word. You might want full training for using your site’s professional content management system. Perhaps you’d like us to commission copywriting to ensure your content is clear, compelling and persuasive. There are plenty of factors to consider, so a set price provides a guide for us all to work from, and consider if we need to adjust the package. That said, we’ll give you clear and reasonable costs for a range of options that will support your start-up’s initial steps. And as we’ll look to work with more as your business grows, we won’t scare you off with silly prices. Whatever your needs… even if you’re still not sure what they are, we’re here to help. Give us a call and let’s get started.